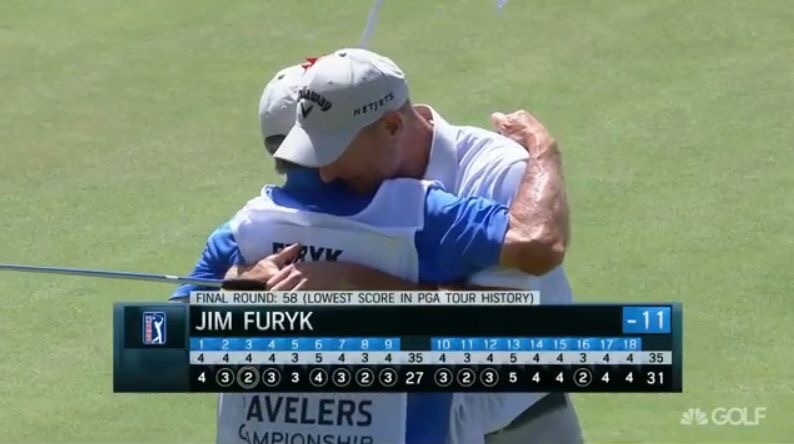 Congrats, Jim Furyk! Mr. 58! While we’ve recently written about the antics of Mr. 85, Jim Furyk showed us all exactly how to play the game on Sunday at the 2106 Travelers Championship by carding a ridiculous -12 par 58!! Not only is Jim the first player to shoot 58 on the PGA TOUR, he’s also the first to break 60 twice! This err.. week’s… play of the week goes to…. the PowerFade! Honestly, JK and weren’t even sure anyone else read the blog. I was pretty sure people were just being misdirected here when they were trying to find a new putting tip. All kidding aside, we’re very humbled to receive this honor and hope that our blogging has been entertaining and useful for those of you who take the time to read our thoughts. If nothing else, this award has shamed JK and me into thinking of new items to post and into digging through old scorecards and iPhone pictures for courses to review. 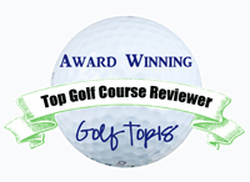 Thank you, Golf Top 18, and to all of our readers. Full article here: http://www.golftop18.com/golf-course-review-awards.html. Check out the other honorees, but don’t read their stuff instead of ours. I know it’s been awhile since LG and I gave you something of substance, but this one is worth it. 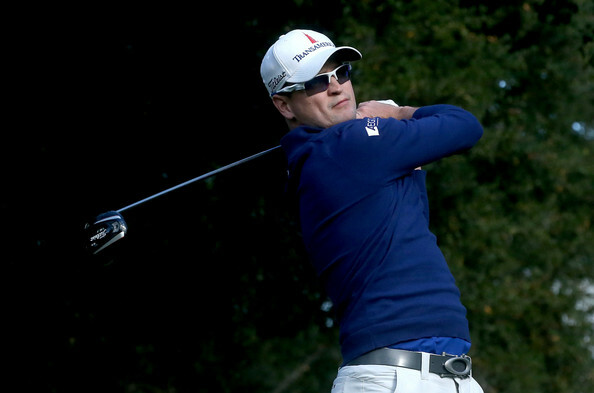 It seems that many of the outlets are forgetting–ZJ did this in 2011 as well, the last time he went toe-to-toe with Tiger at Sherwood (ultimately losing in Tiger’s return to the victory circle following his scandal). See video at http://losangeles.sbnation.com/2011/12/3/2608852/chevron-world-challenge-2011-zach-johnson-hole-out-video-tiger-woods. I guess when a certain hole works for you, it works for you. It’s no wonder they’re moving “Tiger’s Tournament” away from this course next year, which appears by all accounts to be ZJ’s course. Well done ZJ. Congrats on the spectacular finish and win. now enjoy that trophy with the name and logo of the dude you just beat on it….